protect human health, revitalize the environment and economy of the Sea. 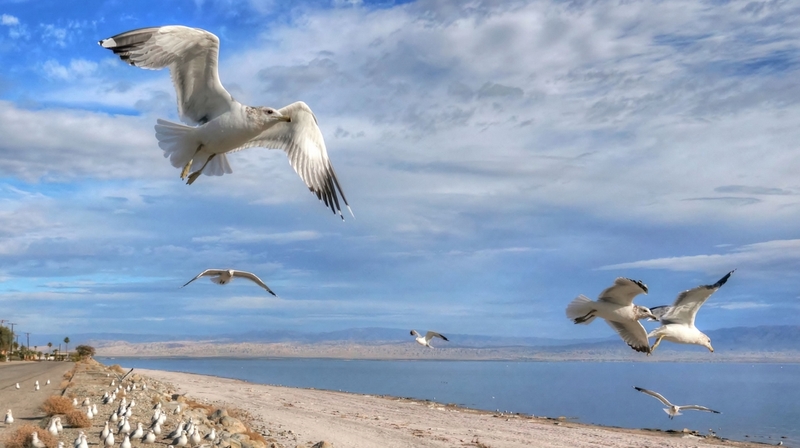 The Salton Sea Authority recognizes this requires an integrated approach to recognizing old problems as potential new solutions, and to delivering multiple benefits with thoughtful strategies that integrate economic opportunity and environmental stability. The Salton Sea Authority is pursuing funding and partnerships for projects.